After a loved one passes, friends and relatives are faced with many challenges. 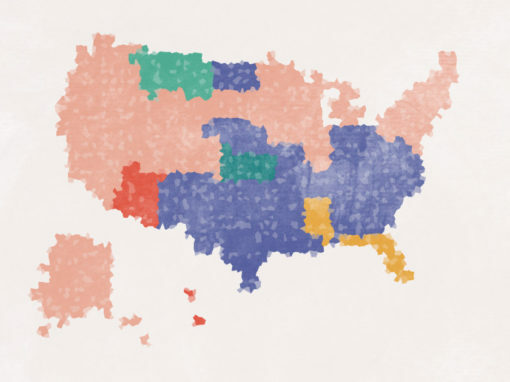 One of these more stressful challenges is figure out how to pay for the funeral costs. In these often sudden times of need, many people turn to memorial fundraisers for assistance. Memorial fundraisers can be used to cover the costs of a funeral and burial, or they can be used to raise funds in memory of a loved one. They can even be used to fund the creation of a Foundation or Nonprofit in honor of the person who passed. 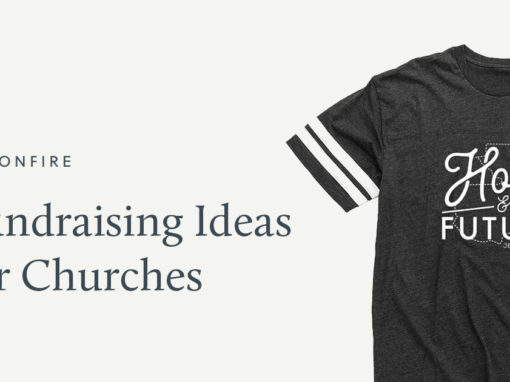 No matter what type of memorial fundraiser you’re launching, here are some fundraising ideas to help you figure out how to raise money for the funeral. Commemorate the life of your loved one by designing a shirt that everyone can wear to remember them with. 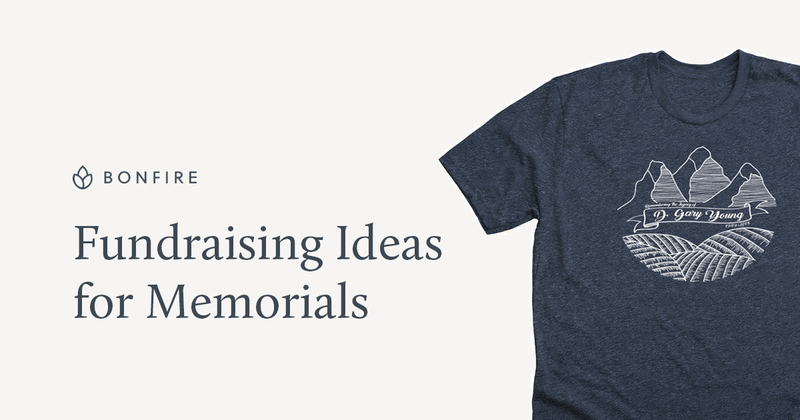 If the deceased had a particular motto, quote, or activity that he or she liked, you can design a custom t-shirt to commemorate them, and then sell them through a t-shirt fundraiser to raise money for their memorial service. 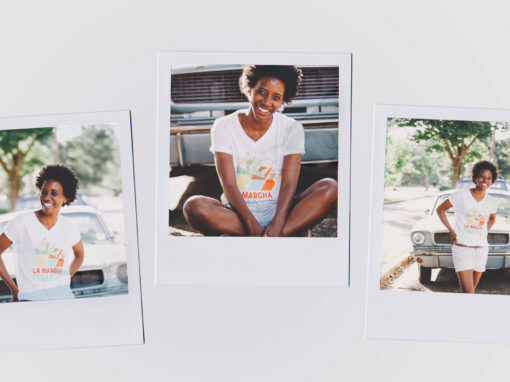 When you use Bonfire for your t-shirt fundraiser, there’s no monthly subscription, no inventory costs, no upfront costs, and you can do everything from the comfort of your computer or cell phone. Plus, we take care of shipping all of the shirts that are ordered and send you all of the profits from the campaign. Our goal is to make it as easy as possible for you to create a shirt that properly celebrates the life of the one you loved while helping you get the money needed for the memorial service. Memorial walks and runs are particularly popular fundraising idea. With a memorial run, participants can choose to run a 5K, 10K, or whatever distance they would like. To make the run more personal, they may choose to run in the deceased loved one’s favorite part of town, or end in a location that has significance. To raise money, ask participants to donate to the memorial fund at the time of signing up. 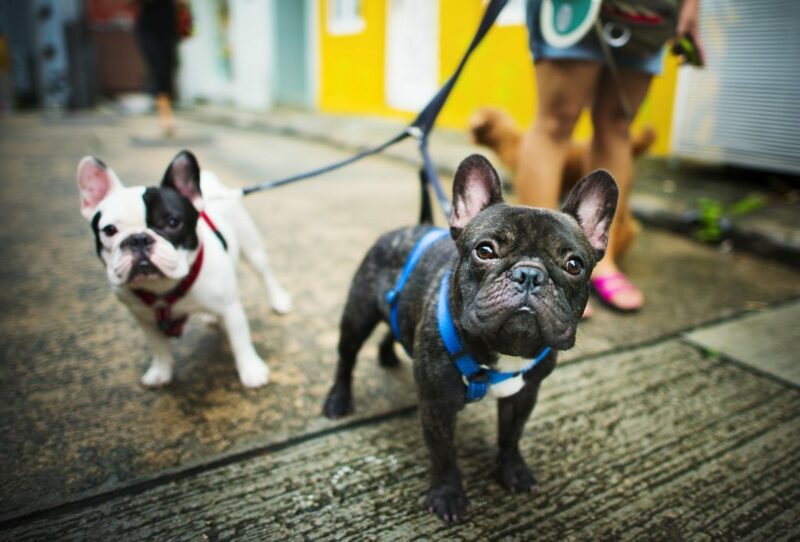 Similar to the memorial walk/run, dog walks and runs for a memorial fundraising event is a great way to raise money, honor the loved one that has passed away, and to get active with your dog. Participants can choose to donate for every mile they walk or run. Or, they can donate a fixed amount of money to walk or run a specific distance. This fundraising method is particularly effective in smaller towns where many people knew the deceased. Spread charity boxes around towns with some information about the person who passed. Place them at local restaurants, bars, gas stations, and more and collect spare change. A little change from a lot of boxes can go a long way towards supporting a memorial. 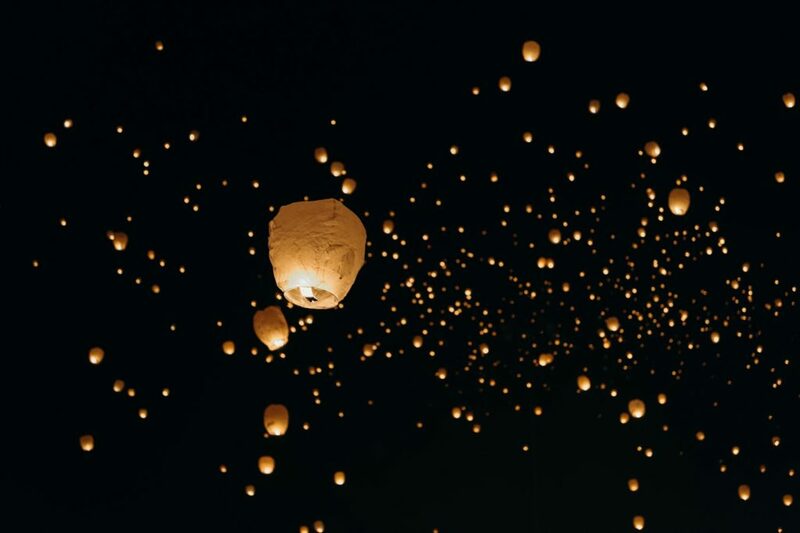 A lantern release event is a great opportunity for you to get everyone together who knew the deceased and reflect on how they impacted everyone’s lives. Before each person releases their lantern, they can tell a story about their time with the one who passed away and then release the lit lantern in their memory. Invite friends, family, and anyone else who knew them, and let them know why you’re raising money. Instead of charging everyone for each lantern they release, you can have a general donation fund that people can make contributions to during the ceremony. A lantern release event is also a great idea to include with another fundraising event, like a walkathon. Everyone’s situation is different, but at the end of the day, we all just want to be able to provide our loved ones with the memorial service they deserve. We recommend selecting a fundraising idea that you’re the most comfortable taking on, the last thing you want to do is overwhelm yourself. Once you’ve chosen an idea that best fits your needs to rally the people around you to help make your fundraiser as successful as possible.